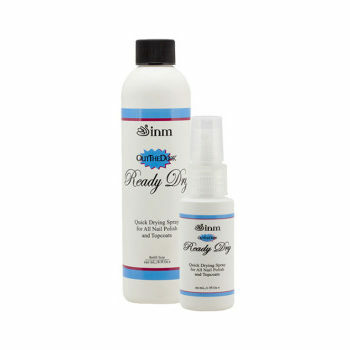 Made with Vitamin E and aloe, Ready Dry will add moisture and nutrients to your nails and cuticles. Ready Dry can be used with all polish and topcoat brands. 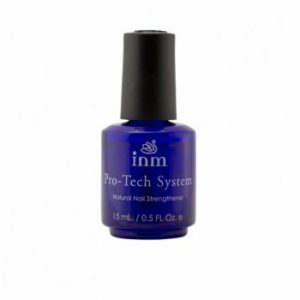 Building on the strong Out The Door reputation, INM introduced Out The Door Acrylic Sculpting System, which is now used in salons worldwide, and has even been the choice for NailPro Competition Champions. 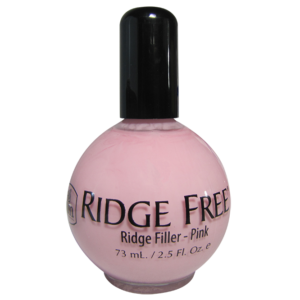 We have added several product lines since that time to fulfill the needs to Nail Tech’s around the world, including a full one step Integrity Gel Line, 72 Amazing Colored Acrylics, and our newest product lines Nature’s Pedicure and Gelavish Gel Polish which boasts 65 of the hottest colors in the industry!